Fairtex BGV9 Review – Should You Own It? 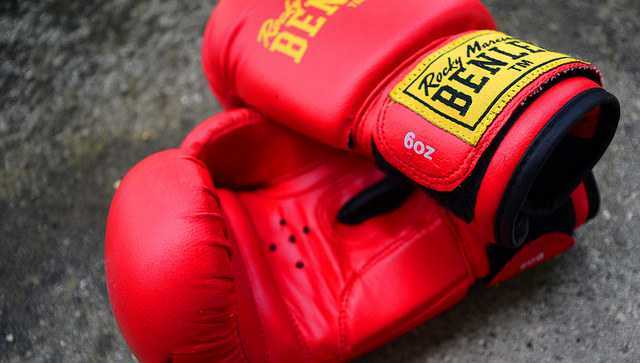 Venum Sharp Boxing Gloves Review – Is It any Good? Here are All the Different Types of Boxing Gloves!